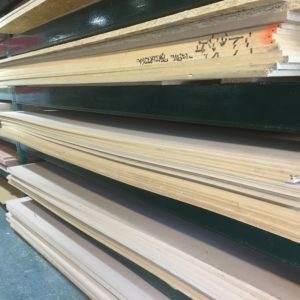 MDF is produced using specialised wood refining technology and resins, giving excellent face properties capable of taking the thinnest laminate and surface coatings. OSB2 is a load bearing panel for internal structural and non-structural use. Price is per sheet. FSC® certified Chinese hardwood plywood, available from stock in thicknesses up to 18mm. 25mm available to order. Marine Plywood also to order.